LPG Cellu M6® Integral uses exclusive Enedermologie® technology, that allows execution of 100% natural treatments of stimulating the tissue, aimed at beauty and health. LPG Cellu M6® Integral is one of the most effective ways to combat cellulite, excess fat, skin laxity and facial and body edema. treatment for the facial area - the new heads (heads with flaps) with a new method for precise and more effective treatments also for the face area (3x more efficient): reduction of crow's feet, wrinkles around the mouth, skin firming - the first effects are visible immediately after executing the procedure. new way of use, for example therapeutic for pregnant women and for athletes. LPG Endermolift ™ is a non-invasive technique, that works on the major causes of skin aging and its loss of density. 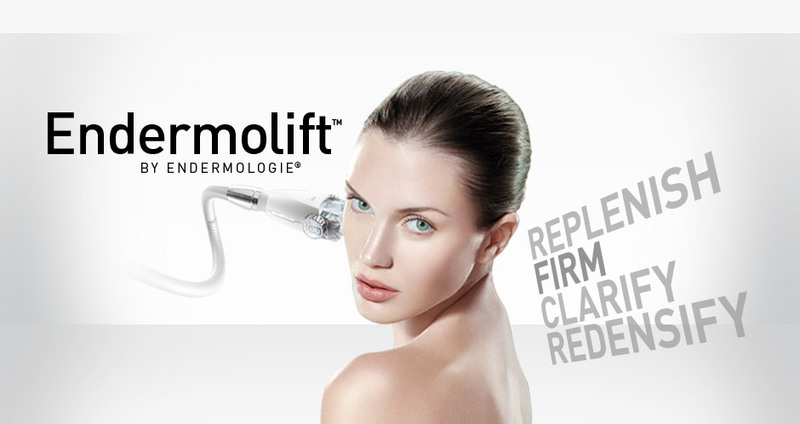 The aim of endermologie treatment for the face is its illuminating, filling, firming and increasing the density.